(L-R) Prof. Olugbenga Mokuola, one of the winners of the 2017 NLNG Prize for Science; Dr. Chukwuma Agubata, another winner; Dr. Mrs Nike Akande, member Advisory Board for the Nigerian Prize for Science; Prof. Akpoveta Susu, Chairman, Advisory Board of the Nigerian Prize for Science; Toki Mabogunje, deputy President, LCCI; Yemi Adeyemi, NLNG corporate communications and public affairs manager and Bidemi Yusuf one of the members of the group winners. 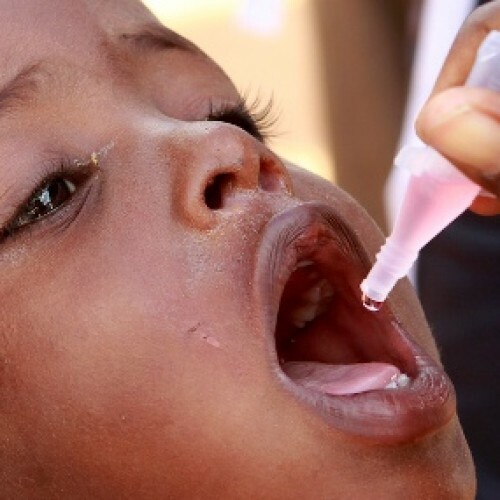 As the world mark the World Malaria Day today, April 25, Nigerians have been charged to demand for a test result before accepting to take an anti-malaria drug prescribed for them. 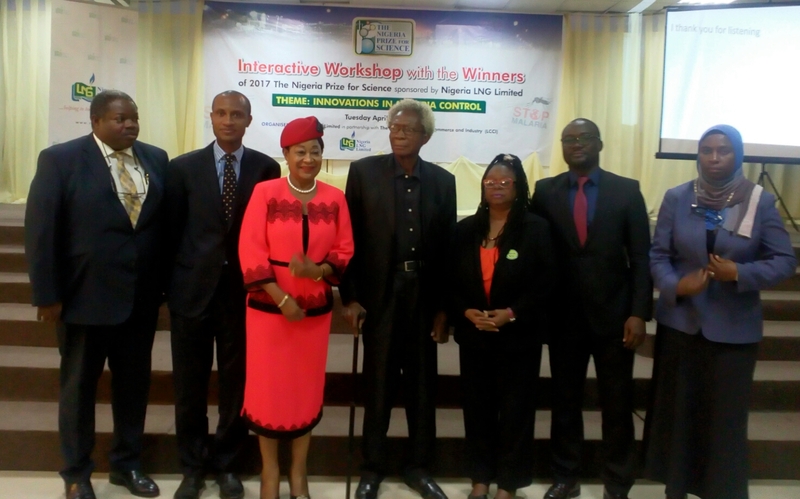 This call was made in Lagos on Tuesday at an interactive workshop with the winners of the 2017 NLNG Prize for Science which was on Innovation in Malaria Control. The winners of NLNG Prize for Science were presented to the public by the Medical, Pharmaceutical and Allied Service of the Lagos Chamber of Commerce and Industry in conjunction with Nigeria NLG Limited. Olugbenga Mokuola, a Professor of Pediatrics with focus on newborn and malaria at the University of Ilorin who was one the three winners of 2017 NLNG Prize for Science said while presenting his research on the theme: “Multifaceted Efforts at Malaria Control in Research Management of Malaria of Various Grades and Mapping Artemisinin Resistance” said it is no longer fashionable treating malaria blindly. He said people should make it a point of demand and seek to be tested and the evidence that they have malaria can be validated because they themselves can actually see the result of that test. “Malaria is not to be diagnosed just on the basis of feeling or personal impressions. We request for effective treatment. Malaria should be diagnosed after being tested, and we are at a very opportune moment when we have simplified tools for this testing in form of rapid diagnostive test. 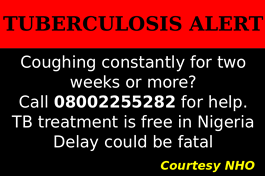 “The advantage of that is that if the cause of fever is not malaria, you will not have wasted your time and delay in making other diagnosis because that delay can be costly,” he said. Prof. Mokuola further restated that the treatment for malaria remain Artemisinin Combination Treatment (ACT). “Evidence in the country still shows that many of the ACTs that we have, have efficacy that is greater than 95%. “What most people call resistance in many cases is treatment failure and treatment failure could be as a result of wrong use of drugs, using the drug for a wrong purpose; using the drug at a wrong dosage, using the drug inappropriate way. All of that can result in treatment failure. So the drug should not be blamed for resistance when it is due to inappropriate use, ACT is still good for us. Other winners of 2017 NLNG Prize for Science are Dr Chukwuma Agubata, a Pharmacist in University of Nigeria Nsukka who researched on Novel lipid microparticles for effective delivery of Artemether antimalaria drug using a locally-sourced Irvingia fat from nuts of Irningia gabonesnsis var excelsa (Ogbono). Lastly, a theme of three from the University of Ibadan, Ikeoluwapo Ajaiyi, Ayodele Jegede and Bidemi Yusuf who researched on Improved Home and Community Management of Malaria: Providing the Evidence Base. The President of LCCI, Mr. Babatunde Ruwase, was delighted to join the World Health Organization (WHO) and Nigerian business community in observing this year’s Malaria Day. Mr. Ruwase who was represented by LCCI Deputy President, Toki Mabogunje, said the chamber is partnering with NLNG in the workshop as the 25th of every April is marked as World Malaria Day. “This is meant to create awareness about the scourge of malaria in Nigeria and across the globe and bring recommendations for possible solutions and controls,” he said. In conclusion, he challenged everybody to give support in every way possible to foster a better stakeholder engagement towards getting more funding for the fight against malaria in the Nigeria. In his key note address, Chairman Advisory Board for Science Prof. Akpoveta Susu said the event is in furtherance of the mutual interests between NLNG Limited and LCCI in supporting the attainment of a malaria-free and healthy population that will deliver the innovations and productivity needed to develop Nigeria. Speaking further, he stated that 2018 Science Prize is on Innovations in Electricity Power Solutions. He therefore called on well-meaning Nigerians to support Nigerian scientists to do more applicable works that will support the development of Nigeria and relaying NLNGs gestures in relevant forums. Earlier on, Yemi Adeyemi, NLNG corporate communications and public affairs manager said the event is part of NLNGs responsibilities to Nigeria and it has instituted great prizes, the Nigerian Prize for Science and the Nigerian prize for literature. “The objective of this event is to present those winners to the public with the hope that their works will be taken beyond what we have here today,” he said.